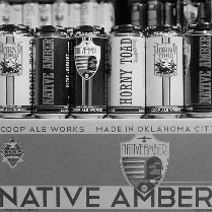 Oklahoma is known for its sprawling oil fields, red dirt and Will Rogers, but thanks to the budding craft brewery industry, the state is getting on the national map for its home-grown beer. Branson is a thriving hub of activities, shopping and entertainment snuggled in the midst of the beautiful Ozark Mountains. 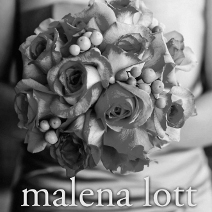 Malena Lott of Buzz Books gives the scoop on her favorite new reads just in time for Christmas. 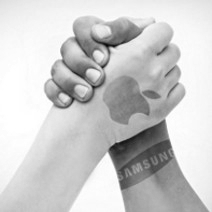 Both the iPhone 5 and Galaxy SIII are powerful and popular, but which is better? 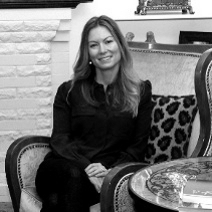 Local interior designer Genia Stenseth offers some tips and tricks for beautiful and long-lasting window treatments. 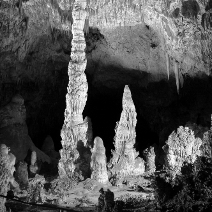 Adventure into the beautiful and majestic Carlsbad Caverns more than a mile underneath the Earth's surface. 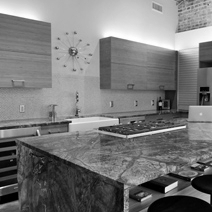 Jo Meacham of Urban Kitchens creates a modern, functional space for a unique Midtown loft. 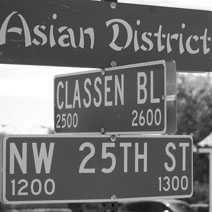 The Asian community has shaped Oklahoma City in ways big and small. 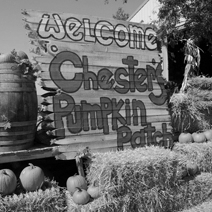 Chester is in the memory making business and he promises more than just a pumpkin at his family-run pumpkin patch and farm. 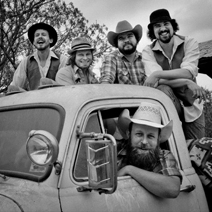 Learn more about what's hot and what's not with the Turnpike Troubadours and everyone's favorite bad boys, the Red Hot Chili Peppers.